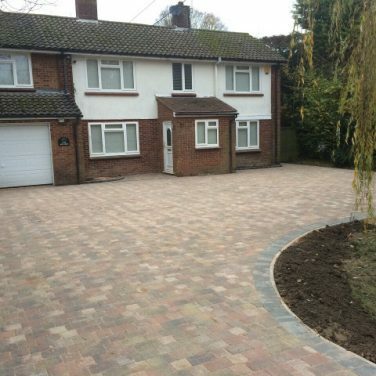 Getting the design right is essential for you to achieve the best paving driveway, patio, paths or terraces for your front and rear garden. 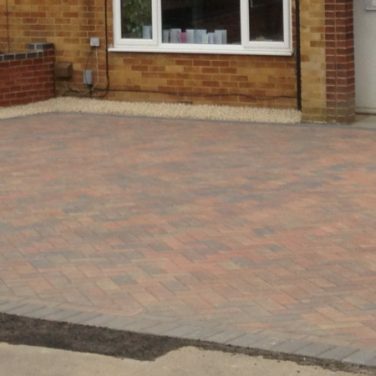 At PaveCraft Ltd it is all in the preparation, understanding what and how you want to use the space. 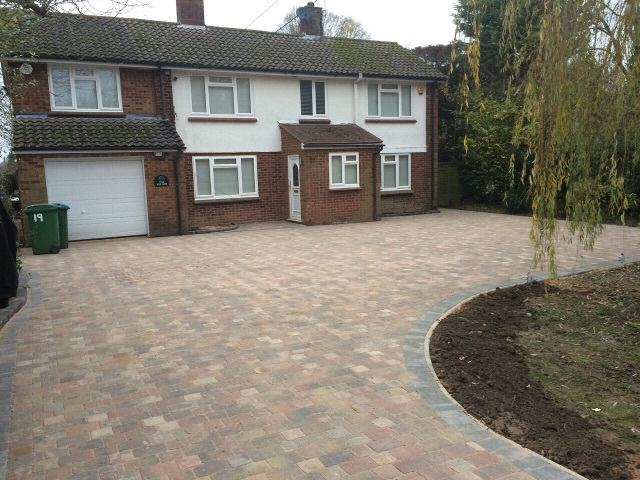 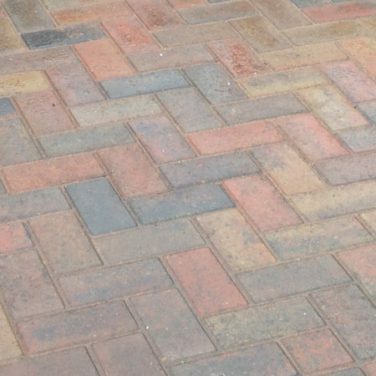 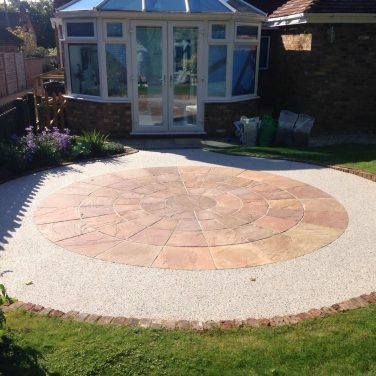 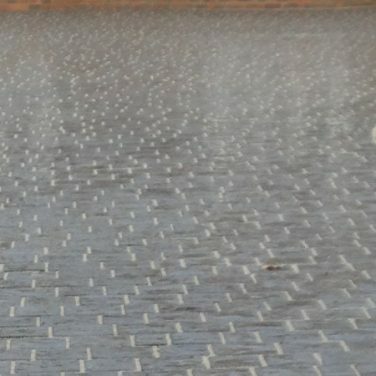 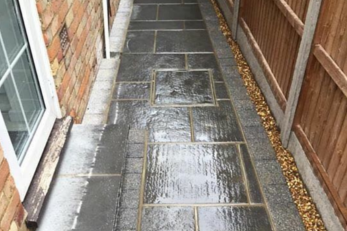 We bring ideas of previous successful paving services jobs from elsewhere around St Albans to show you how to get the finish you want. 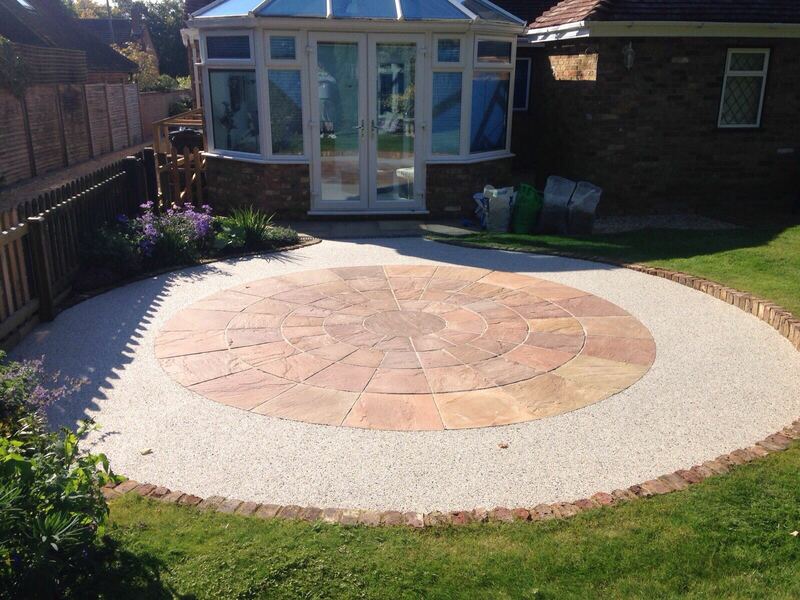 Ask our experts for more information by calling St Albans 01727 881150 for a free no obligation landscape quote.